We are getting very excited about the Audio Video Show Warsaw 2018, which kicks off on Friday 16th November and runs all weekend. 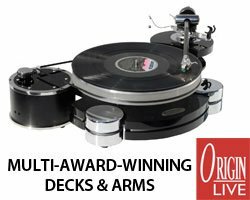 It’s the second biggest European show after High End Munich and is packed full off some amazing Hifi, some of which you will not find elsewhere. 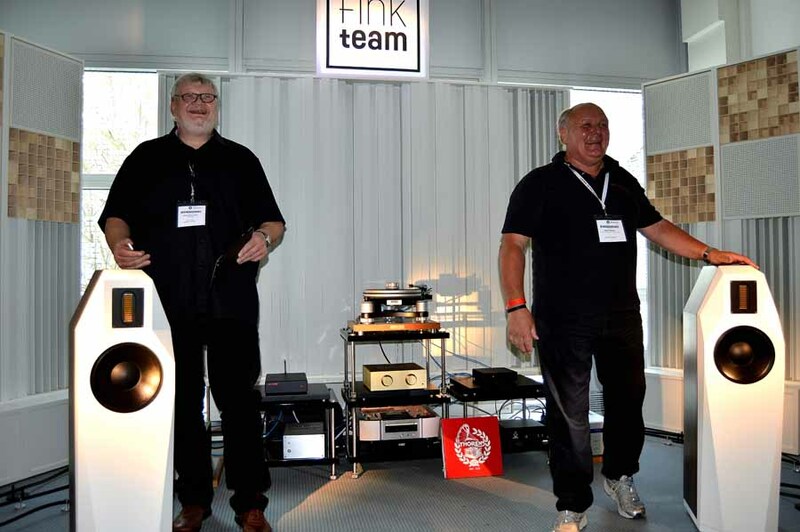 Fink Team launched their Borg loudspeaker at High End Munich 2018, you can read all about it here. Now they make their Polish debut and Kark-Heinz Fink the chief designer and main man will be talking about the design. 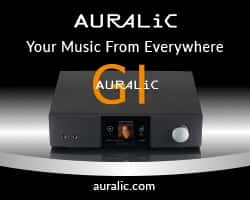 Karl-Heinz as you may know is one of the world’s most renown loudspeaker designers, with clients ranging from small high-end brands to major multi-nationals and international automotive brands. Fink Team will be in the Golden Tulip Hotel (just over the road from the main Sobieski Hotel) in the Krokus room. The Golden Tulip is a short walk from the Sobieski Hotel plus free shuttle buses run all through the show, from the Sobieski to the National Stadium which is the third show venue. There will be loads of coverage of the Warsaw Show 2018, keep watching our show section here.